I wouldn't mind being the girl who shows up in this alluring, head-turning outfit at the next summer party! Hi Sarah, you can find the bag here! 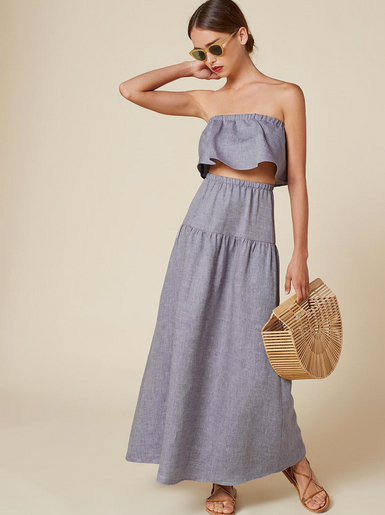 This is right up my alley but can a 43 year old wear something this cropped?